Finnish company HMD Global, the manufacturers of Nokia phones announced that Bollywood actress Alia Bhatt, will be the face of Nokia phones in India. Recognized for her passion towards her craft, Alia has been quick to break the mould in her acting career – both in terms of the films she chooses and the characters she plays. 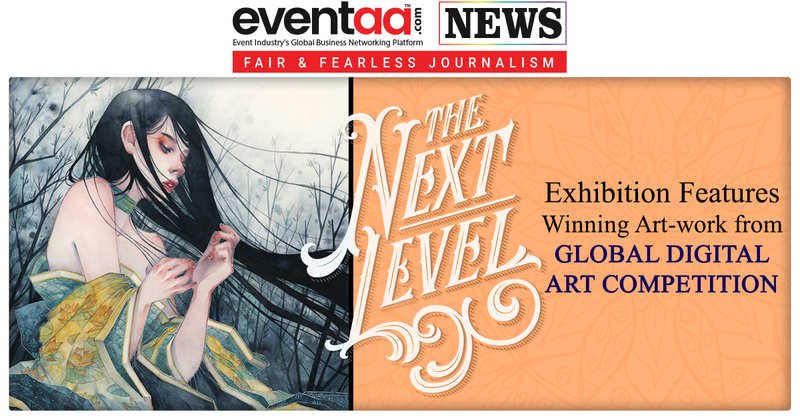 She connects strongly with today’s generation of Indians who are multi-dimensional, multi-faceted, multi-achievers. 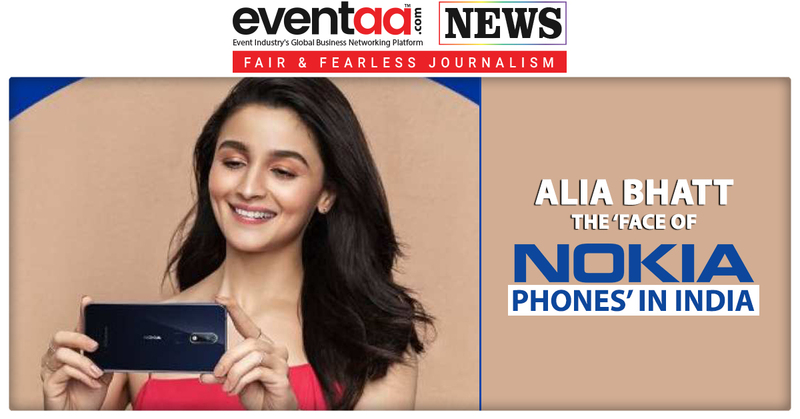 The Nokia phones print campaign with Alia Bhatt went live on 12 October to mark the festive season. 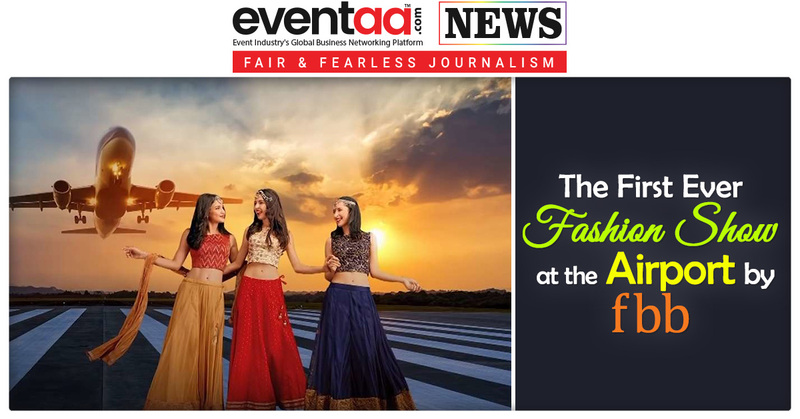 Fans will see the campaign across print and television commercials as well as retail outlets. Nokia smartphones Diwali campaign with Alia Bhatt, Nokia smartphones stand for reliability, trust and quality and Diwali presents the perfect opportunity to find moments in the lives of Indian youth, when they connect with these values the most. The new festive campaign with Alia Bhatt takes an affectionate and light-hearted look at the unique role played by a young person (and her Nokia smartphone) in making Diwali celebrations with her loved ones truly special.